Home Business Management Want to Grow Your Business? Try these 7 Business Tools Right Now! Want to Grow Your Business? Try these 7 Business Tools Right Now! Many successful business owners are already using various business tools to grow their business both online and offline. Whether you are a new startup or an established 500 Fortune Company, technology can provide greater options for your business expansion. Some use them to simplify the planning process while others to either streamline the process or automate the usual things. Whatever be the case, businesses are being highly benefited such business tools. If you are on a lookout for some solid business tools, we have made a list for you. Here are 7 business tools that can accelerate your business growth like never before. The quickest way to grow your business is by creating systems and processes that improves your productivity. Try looking for a project management software that helps you organize your work schedule and reduces the scope of mistakes and errors. ProofHub is the perfect choice for your increasing business needs. It makes it easier for teams to create plans, collaborate with clients, keep things organized and deliver projects on time. Unlike other tools, it eliminates the need for your business to invest in multiple tools. Its top features include online proofing, Gantt charts, Kanban boards, task creation, file management, online discussions, chat, multiple timers, announcements, @mentions, advanced customer support and security among others. In addition to this, it is available in more than a dozen languages and mobile app for Android and iOS. Insightly is a customer relationship management software that can help you manage leads and build stronger customer relationships in the most effective way for your business. Businesses can track the most relevant lead information such as activity timeline, tasks, emails, phone calls, and even route leads to the right person in real-time. Insightly lets you send email alerts, create or update records, tracks email delivery to customers and even monitor click statistics for all email templates. Work from anywhere and manage everything on the go with its Android and iOS mobile apps. Your business needs to be active on social media as there are 3.39 people active on social media. HootSuite is a social media management software that lets you build smarter workflows across your organization and delivers demonstrable ROI for your business. It takes care of scheduling, monitoring, content curation, team management, security, and makes reporting on social media content easier. It has powerful analytics that give an overview of key metrics. See a clear, concise snapshot of your key Facebook, Instagram, and Twitter activity to track trends and measure growth to reach new and existing audiences better. Every business needs an accounting software to get help in sending invoices, tracking expenses, and tax payments. Quickbooks is a small business accounting software businesses use manage sales, expenses, and daily transactions. It is also quite helpful in generating a number of financial reports without even breaking a sweat. The best part is that every report can be exported into a spreadsheet layout and easily shared with emails. The tool is visually appealing and easy to use for first-time users. Moreover, every transaction you make is documented for easy accessibility for future references. 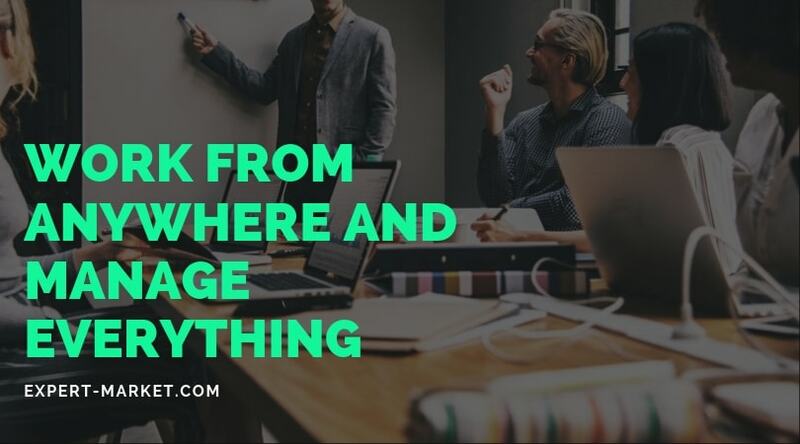 Slack is a must-have team communication tool for present-day businesses. It acts as a collaboration hub where creative individuals can make conversations, take decisions, and share information at their fingertips. What’s interesting is that the communication in Slack happens in channels which are further organized by projects, topics, and teams. It can be integrated with many third-party apps making it a powerful team chat software. Security is super-tight in Slack as it offer measures like 2FA and SSO ensuring high-level safety and protection of both your data and organization. As a file-sharing and cloud storage solution, Dropbox Business is loved by thousands of employees and trusted by hundreds of managers. It lets you share, sync, and collaborate on files securely with remote team members without much effort. 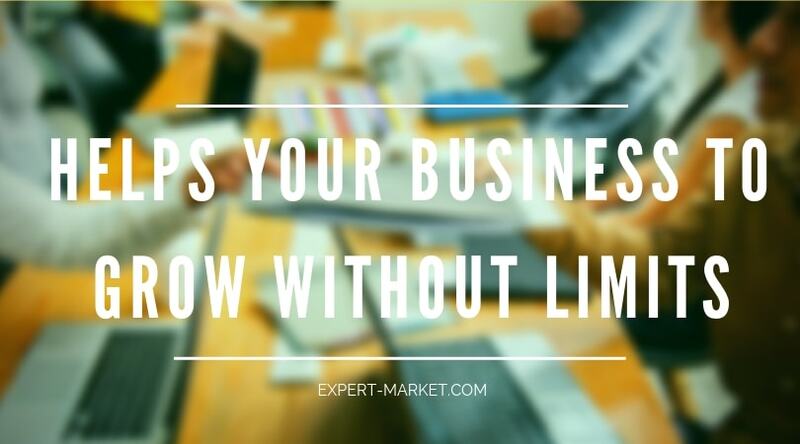 It helps your business grow without limits while you keep control of important information and user activity. Whether you’re on desktop, laptop, mobile or tablet, you can access files from each from any location and share them with anyone you choose. It comes packed with advanced security features and priority support along with systematic collaboration. Clockify is a simple time tracking software being used by small and large businesses to track work hours on projects. You can either log time manually in a timesheet pr track hours using an online timer. It is helpful in improving profitability by enabling you to see how much time projects take and see if you’re charging enough or not. Plus, Clockify works across various devices be it your phone, desktop, or computer. 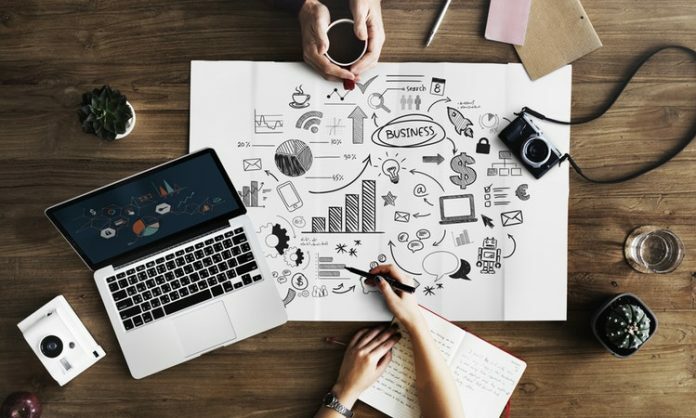 Now that you know of different tools that can accelerate your business growth, take a look at each one of them and see what works best for your business.